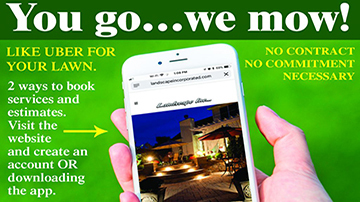 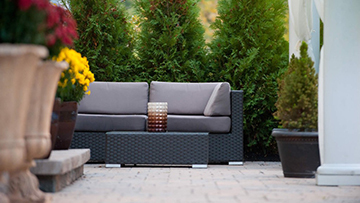 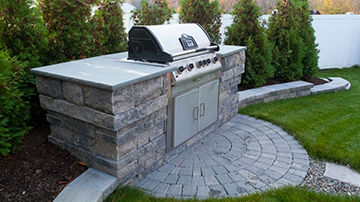 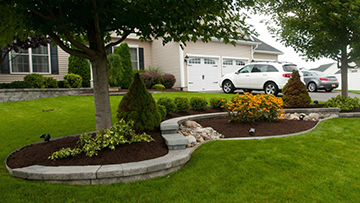 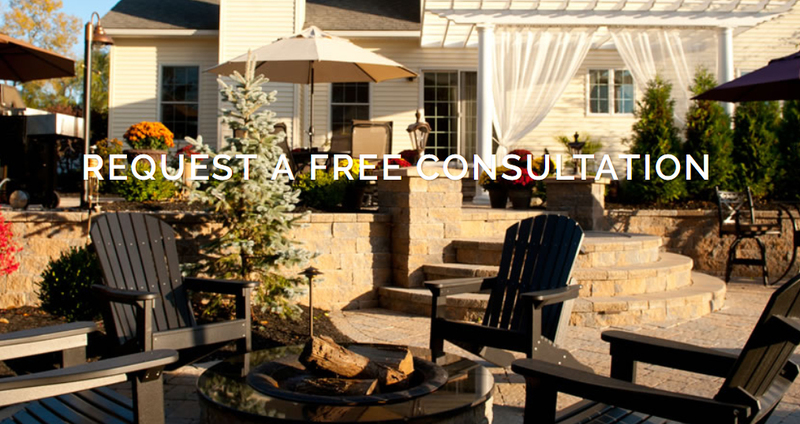 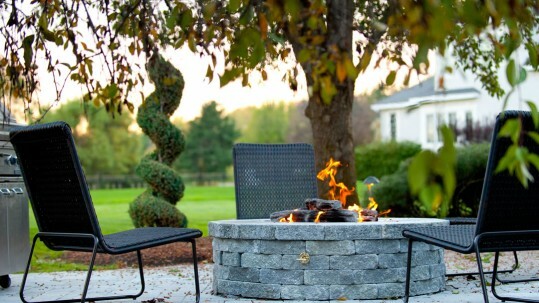 From hardscapes to landscaping design to lawn care services, Landscape Incorporated is a full-service landscaping contractor in Albany, New York. 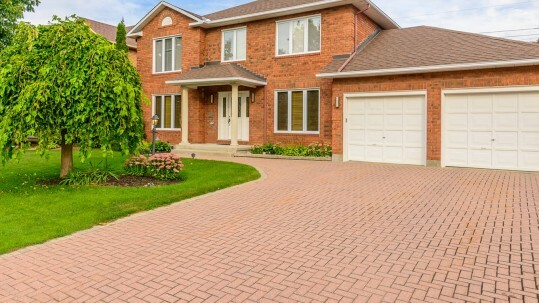 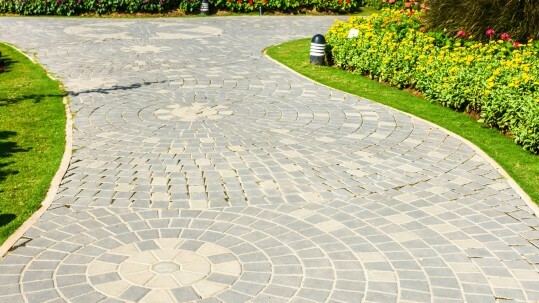 Working to provide local homes and businesses with comprehensive hardscape and landscape services, our professionals use our 30 years of experience in excavation, paver and retaining wall installation, and landscaping and lawn care to help your property shine! 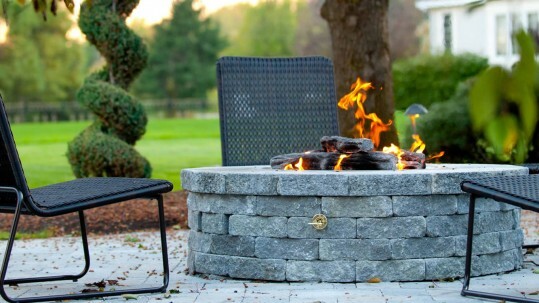 New patio extension and fire pit! 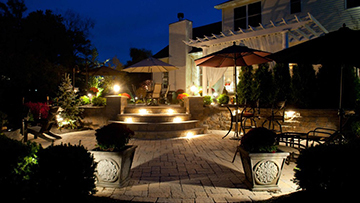 Patio Installation that has stood the test of time!